Qualipak Machienry vegetable packaging machine, specially designed for packing vegetable and flowers, can pack 1 pc or more pieces of vegetables and flowers. 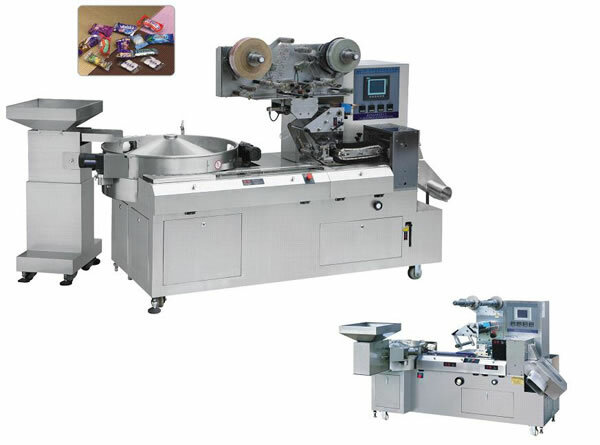 With computer screen, the packaging machine is easy to operate. 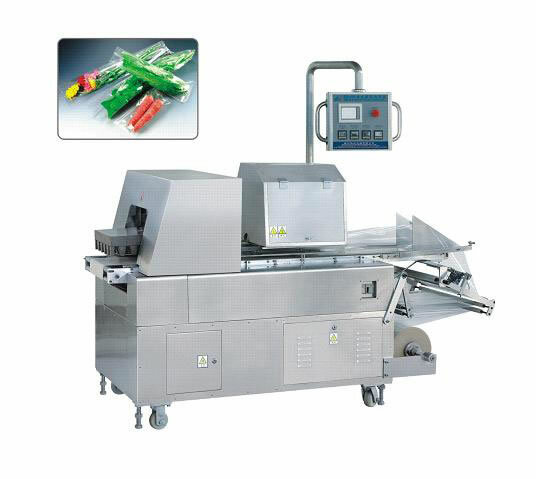 The vegetable packaging machine makes use of safety device to avoid cutting the products. A. Qualipak Machienry vegetable packaging machine, specially designed for packing vegetable and flowers, can pack 1 pc or more pieces of vegetables and flowers. B. 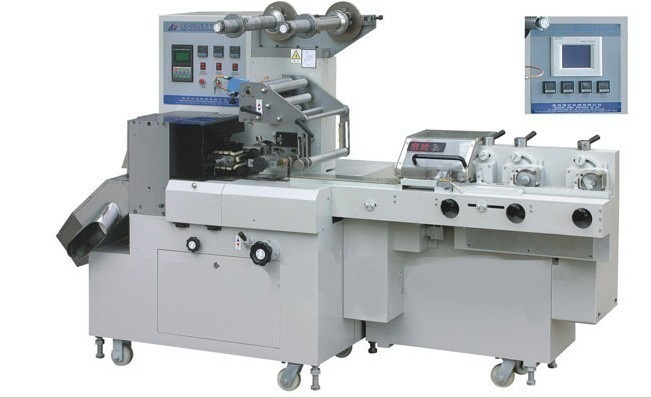 With computer screen, the packaging machine is easy to operate. C. The vegetable packaging machine makes use of safety device to avoid cutting the products. 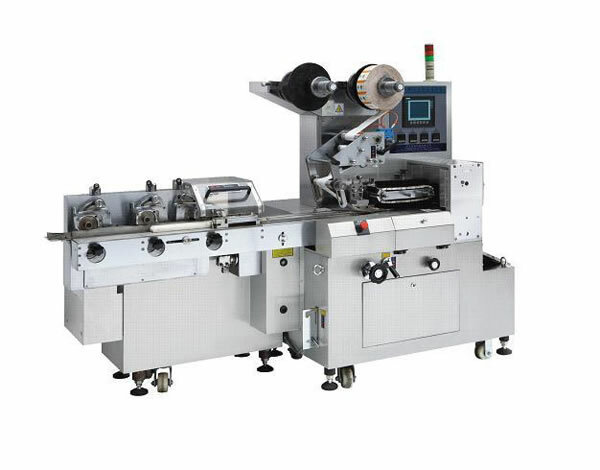 D. The packing machine offers horizontal seal, which accomplishes single side sealing or both sides sealing independently. The vegetable packaging machine can be installed with such accessory equipment as date printer and knuckle device. Qualipak Machienry is an experienced Chinese vegetable packaging machine manufacturer. In addition to pillow type packaging machine, Rezpack also provides bag packing machine, liquid and thick liquid fill seal production line, sachet VFFS machine, and many other products, to accommodate every need worldwide customers may have. With continuing efforts, Qualipak Machienry is ISO9001 approved and makes CE certified packaging machinery for customers. Located in the coastal city of Ruian in Zhejiang province, Rezpack has easy access to many forms of transportation. This helps reduce shipping charges for international clients. In order to better serve customers, Rezpack offers OEM service. If you are in search of high quality competitively priced packaging machine, the staff at Qualipak Machienry encourages you to try its products and is confident that you will be pleased with your purchase.